“Most likely, we might do a retail bond toward the end of the year for our capital expenditure requirements for next year… it would be long-term retail bond,” said Sia, chariman and CEO of DoubleDragon. Sia said this fund-raising activity was in line with the company’s goal of creating one million square meters of leasable space by 2020. Last March, the company raised P10 billion from the sale of preferred shares. DoubleDragon aims to build a total of 100 community malls across third-tier provincial cities in the Philippines under the “CityMall” brand. Also under construction are two major commercial office projects, DD Meridian Park in the Bay Area and Jollibee Tower in Ortigas. The 4.75 hectare DD Meridian Park will have 280,000 sqm of leasable office space while the 40-story Jollibee Tower building will have 47,909 sqm of leasable space. Both are targeted for completion by 2018. Sia said the company was also on track to open 30 CityMalls by the end of the year. To date, the company has already secured 51 CityMall sites in prime locations across different parts of the country. 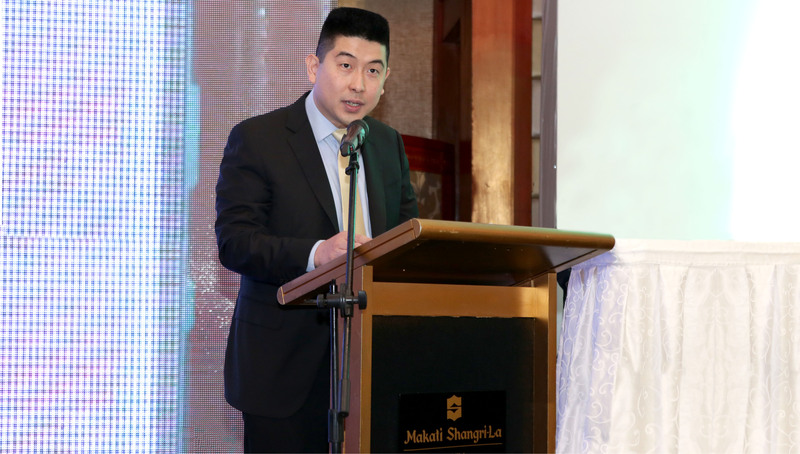 At present, the company is operating nine malls in Luzon, Visayas and Mindanao after opening the first CityMall in Roxas City, Capiz in March 2015. In less than two years since its initial public offering at the Philippine Stock Exchange (PSE) in 2014, DoubleDragon has already secured over two-thirds of the land bank it needs to achieve its goal. About 70 percent of the intended leasable portfolio of the company will come from the 100 CityMalls to be developed across the country. The balance of 30 percent will be contributed by its two Metro Manila office projects, DD Meridian Park and Jollibee Tower.